If you are like me then you keep tabs open and use them as a list. But this leads to clutter, confusion, and very slow internet. 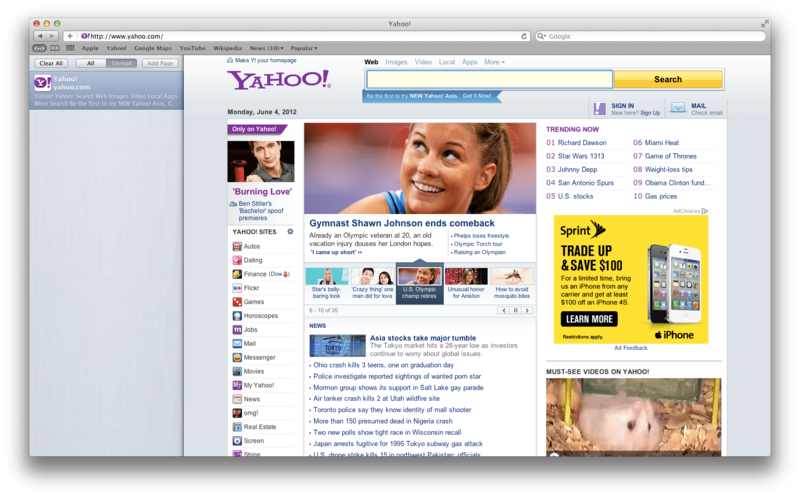 Thank goodness for Safari, because it allows you to save your web pages very neatly and uncluttered. Saving the web page is very easy, to do this just scroll up to Bookmarks. Then click on Add to Reading List. 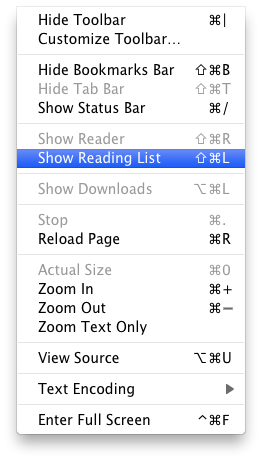 To view your list go to View and select Show Reading List.Then on the left side of Safari will apear the web pages you have saved. When clicking on one of your Reading List items it will automatically load the web page. Also to delete an item just scroll to the top right of the pane. This has tremendously helped me keep keep my computer uncluttered and I hope it helps you.